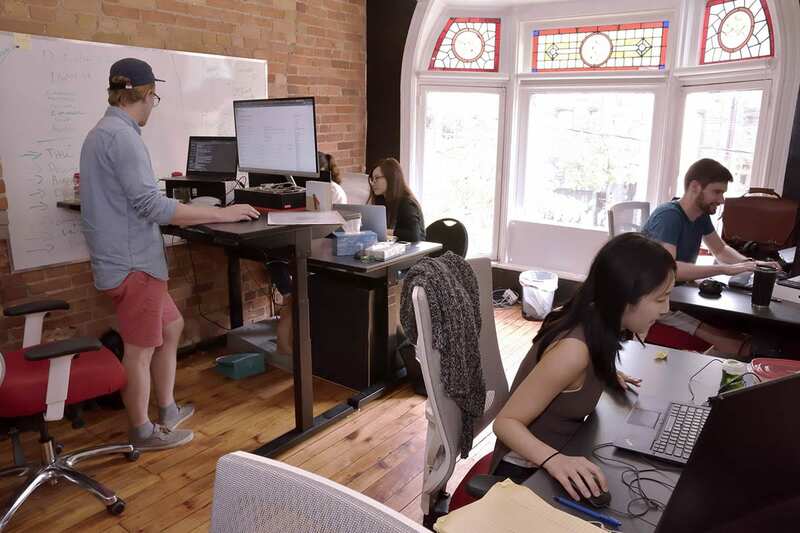 In our continuing Talent Thursdays series — weekly profiles of some of the top startups in Toronto on the hunt for new talent — we feature Opus One Solutions, a fast-growing company that is looking to fill a range of roles, from talent specialists to software engineers. Want to join a great team? Advance your career? Do important work? Read on! Eco-sensitive consumers don’t want to heat up the planet when they turn on the lights. They want electricity from clean solar panels and wind turbines, not from coal-fired power plants that pollute the air. However, it’s one thing to want to be a green energy consumer and quite another to see it happen. After all, our electricity still runs through a grid that was built decades ago — a network that can’t yet accommodate all the energy generated by tens of thousands of solar panels and wind turbines scattered across the continent. Enter Opus One Solutions. Their software allows utilities to merge new power sources like wind and solar with their legacy systems. It also manages the power fluctuations caused by intermittent sunshine and different wind speeds. 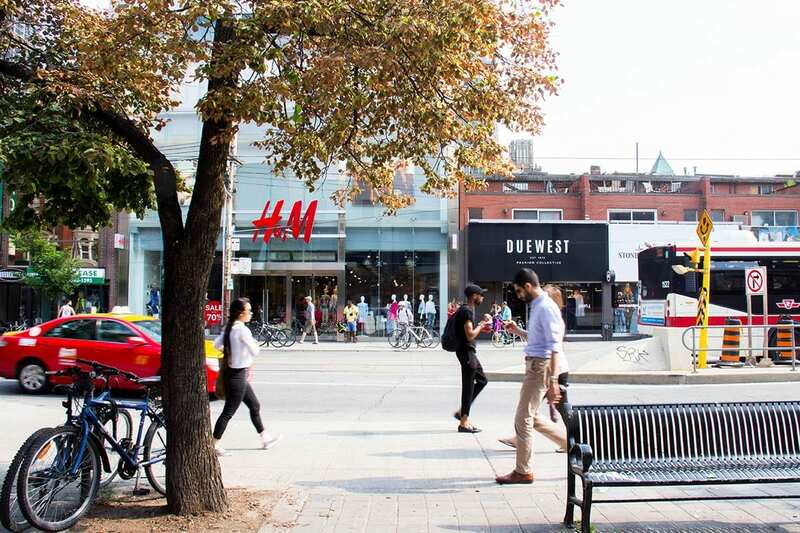 The company’s Toronto office, a narrow two-storey walk-up with brick walls and hardwood flooring, is located on hip Queen Street West, surrounded by jewellery and clothing stores, and steps from the Horseshoe Tavern. It’s such a hipster scene, the team jokes that they have to work hard at blending in. 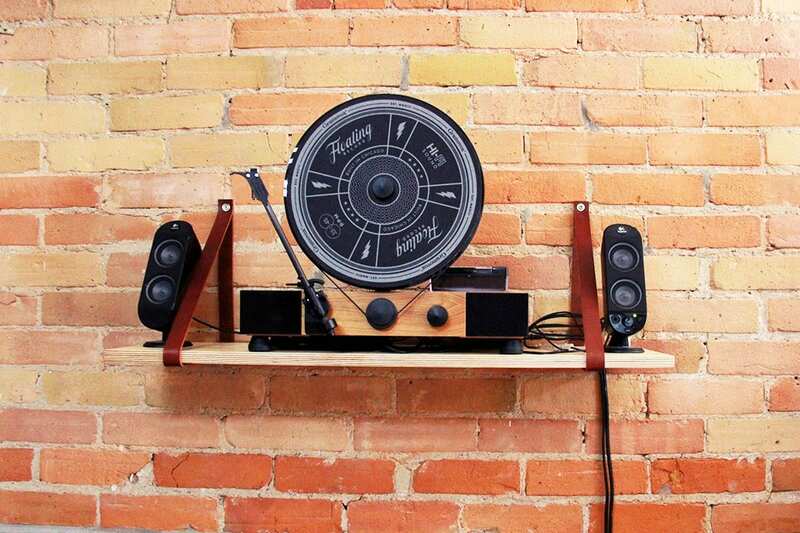 Everyone is a big music fan, with eclectic tastes that range from indie Vampire Weekend to classic Aretha Franklin. On Fridays, they break out the vinyl and play it on a cool vertical turntable. Emily says the best thing about working at Opus One is the different backgrounds of the employees. 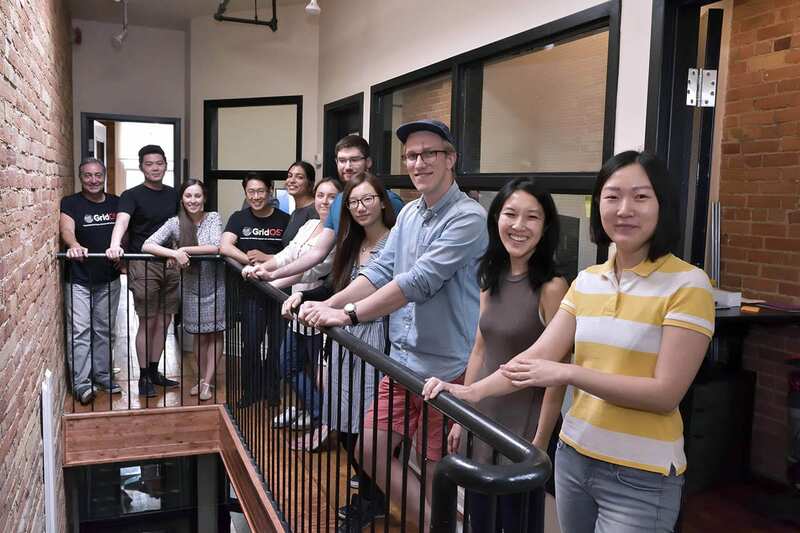 “We have PhDs, software developers, someone who worked on a nuclear submarine, someone who founded a software company — so there’s a lot of people to draw from and learn from. 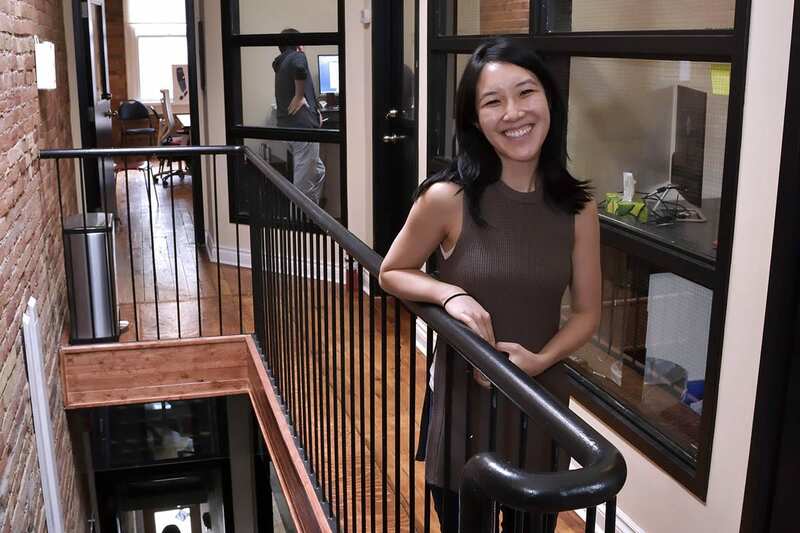 Emily says that the company is developing new, cutting-edge technology, so it can’t look to previous products in the marketplace for inspiration. They start with a blank slate, which gives employees enormous opportunities for creative thinking. Given their fast product development pace, it’s all hands on deck with this team, and ambidextrous coders are always on their most-wanted list. A junior software developer might have the opportunity to learn new coding languages, and be asked to lend a (left or right) hand with design and architecture. The upside for a senior software developer: the freedom to design and architect a product from the ground up with a creative team. And the best thing about working in the power sector? 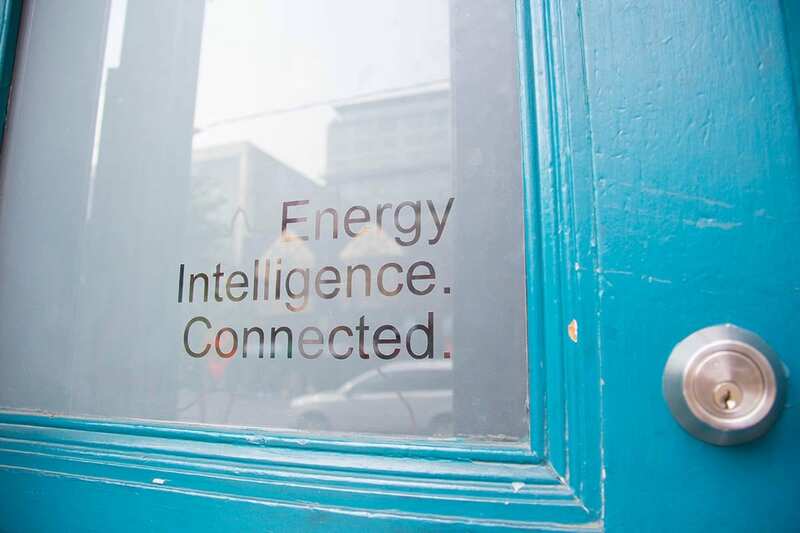 “There is the potential to work with the biggest utilities in Canada and the United States, while working with the latest technologies. We even have Tesla power packs and power walls in our lab,” says Emily. Like other startups, Opus One is looking for employees who can communicate, work well with others and solve big problems. In Emily’s view, Opus One is about creativity, collaboration and camaraderie. Employees celebrate birthdays with cupcakes, but for major milestones, they crack open a bottle of their highly regarded namesake: Californian Opus One red wine. After all, when you share the name of a celebrated wine, it’s only fitting that you indulge. Staff venture offsite too, sometimes getting together to rack their creative brains at the escape rooms of Casa Loma. While the competitive spirit looms large at Opus One, eventually, all teams work together to find their escape, underscoring the value of teamwork. Opus One is all about energy both inside and outside of the office. They help staff stay skilled up and super sharp by paying for career development courses. They also encourage employees to exercise their creative chops by allocating one or two hours daily for personal projects, such as writing open-source software that is freely available to the general public.